Roslyn Oxley9 Gallery is pleased to present Isaac Julien's ambitious new film installation, PLAYTIME. 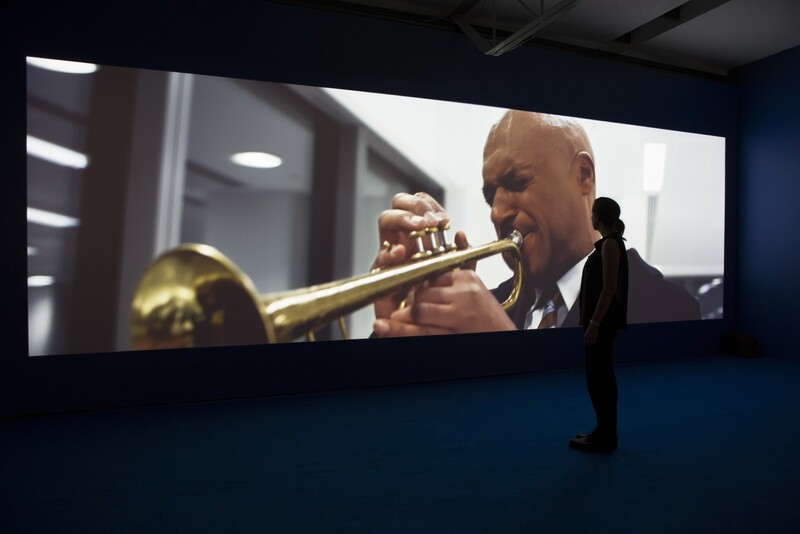 Julien's film explores the relationship between capital, the art world and the individual. 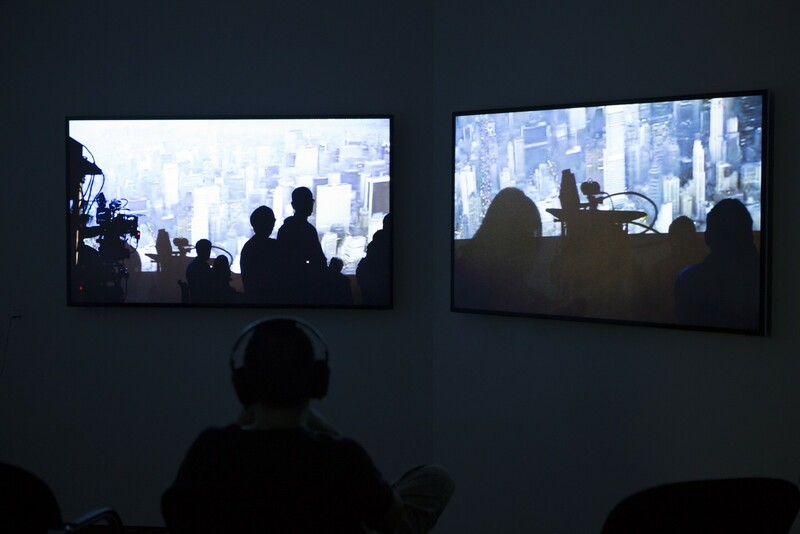 Presented in three parts, PLAYTIME is set across three cities defined by their relationship to capital: London, a city transformed by the deregulation of banks; Reykjavik, where the 2008 crisis began; and Dubai, one of the Middle East's burgeoning financial markets. 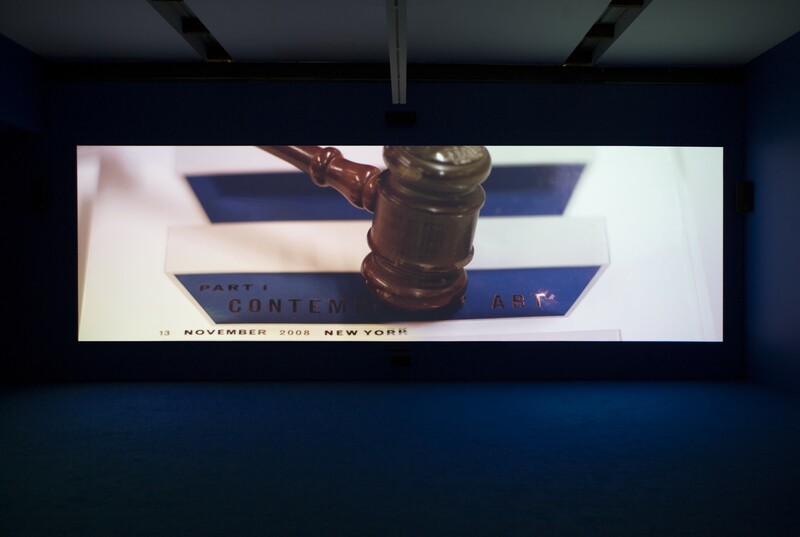 The narrative follows six characters: the Artist, the Hedge Fund Manager, the Auctioneer, the House Worker, the Art Dealer, and the Reporter, exploring how each is affected by capital and the global financial crisis. The characters are based on real individuals whom Julien interviewed and researched extensively. 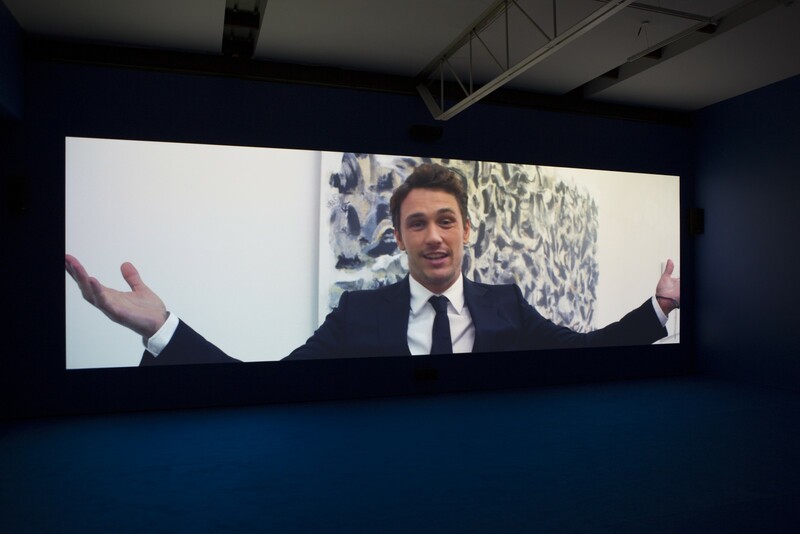 PLAYTIME features performances from highly acclaimed actors, including James Franco, Maggie Cheung, Mercedes Cabral, Colin Salmon and Ingvar Eggert Sigurðsson, along with world-famous auctioneer Simon de Pury, as himself. What drives people to cross continents in search of a "better life" is a question that has underpinned much of Julien's work over the past decade, and, in responding to the question, he repeatedly returns to the same answer: capital. 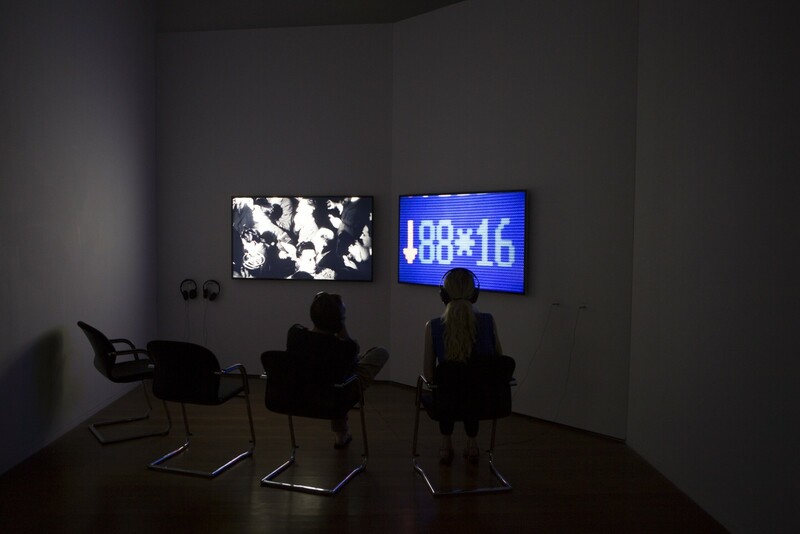 PLAYTIME thus follows on from Julien's acclaimed nine screen installation TEN THOUSAND WAVES (2010) - recently exhibited in the atrium at the Museum of Modern Art, New York. 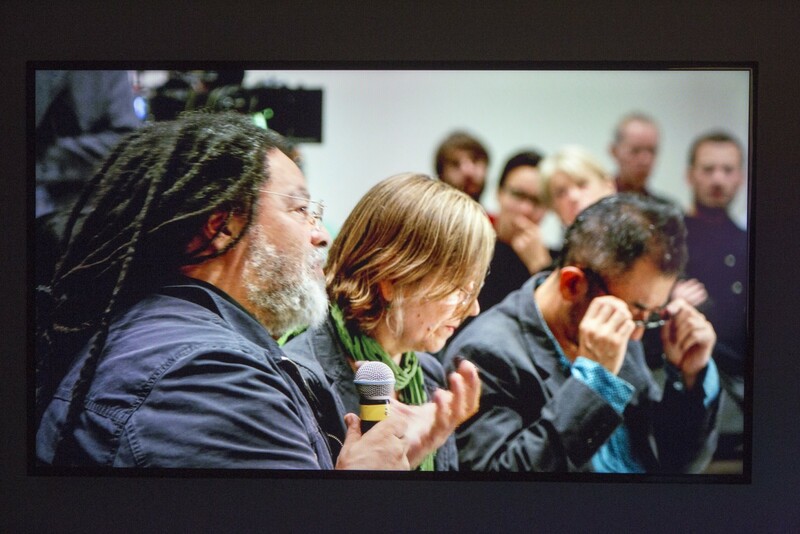 Alongside PLAYTIME, Isaac Julien will present KAPITAL, a two-screen video artwork depicting the artist in conversation with curators, critics and theorists including David Harvey, author "The Enigma of Capital". KAPITAL montages archive footage from silent film, video art, contemporary art performances and Hollywood film with kinetic tracking shots of talks and audience interventions at 'Choreographing Capital' at the Hayward Gallery. 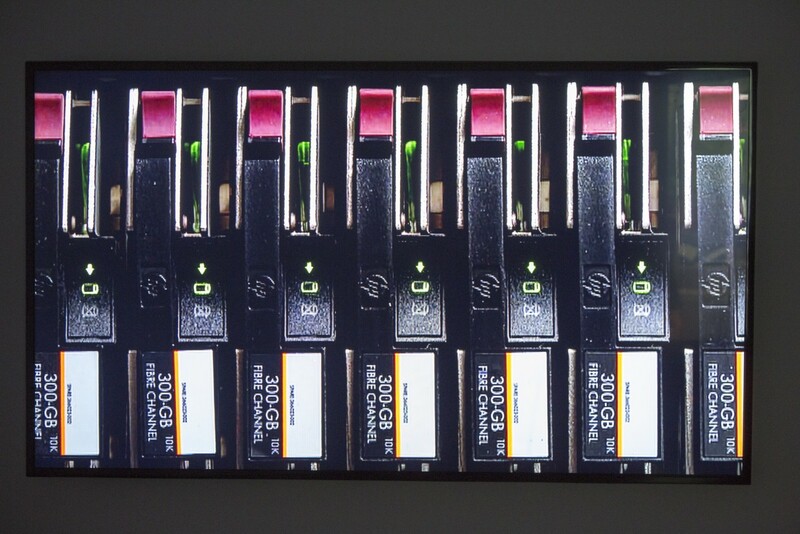 A suite of six large-scale photographic works will complete the exhibition together.